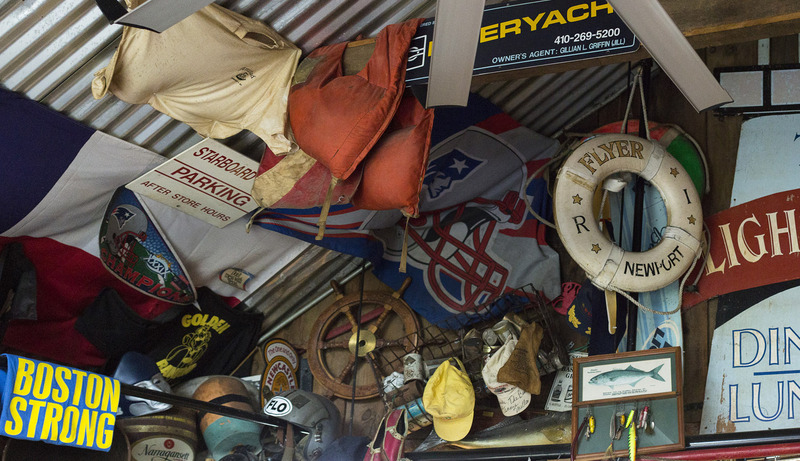 " Best Clam Shack in RI "
Our clams are world famous – but our menu runs much deeper than that! 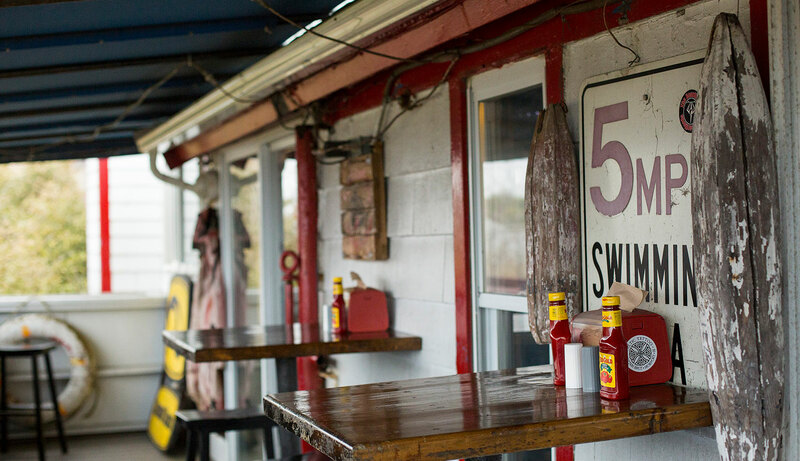 Burgers, fries, and of course: Seafood! We’ve been around for 80 years – but not without our fair share of hurricanes! Two Great locations, same great quality! With shacks in Portsmouth & Middletown, we have the island covered! Best clam roll anywhere! – You can get strips or bellies- platter comes with fries, cole slaw, and tartar sauce. Full bar with additional restaurant seating on 2nd floor. Great seafood in a casual atmosphere! – Fun to eat in or you can take out. Views of the ocean and easy access to Newport’s Easton’s Beach. Definitely worth the hype! 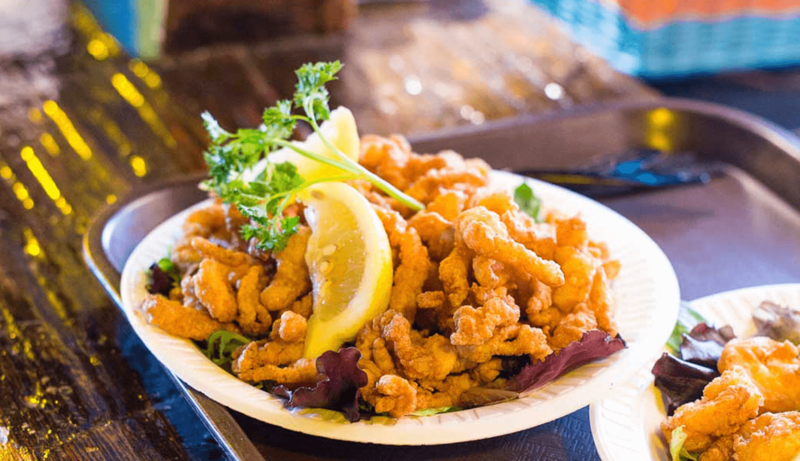 – Perfect fried oysters, crunchy fried fish with an irresistible coating, unique clam cakes, your choice of clam chowder type. Clam cake heaven! 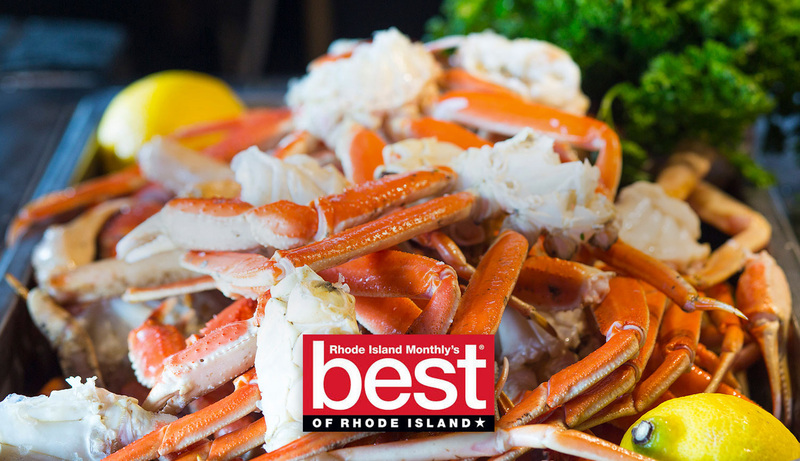 – Another must when visiting RI! You order fried food downstairs and raw bar and alcohol upstairs! Everything yum, yum, yummy!